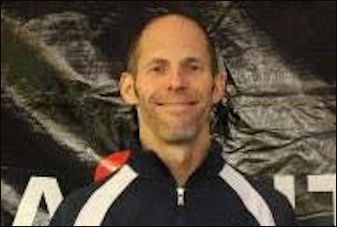 Bill Robinson Masters 10K this Saturday, at Guilderland HS, 9 a.m. Pictures will be taken. Submit an article for The Pace Setter? Brad, a member of Willow Street Athletics, talks about the highlights of the Runnin' of the Green and mentions the incredible fact that the race had 13 age-graded performances above 80%. "I don’t think I’ve ever run a race in the 80% range!" 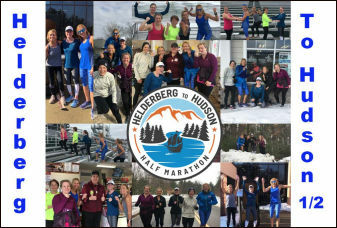 "For an event being put on for the first time, the Helderberg to Hudson Half Marathon has drawn an impressive level of intended participation." Runners from 20 states and Canada have signed up. 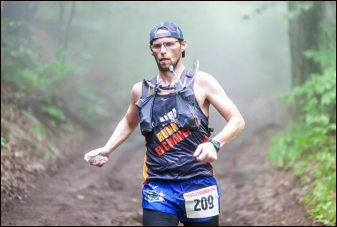 In his first article for The Pace Setter, Matt McGowen describes the upcoming inaugural race for a continuing column called ARE Corner that will inform us about ARE activities, runners and events. Matt is a recent grad of Cornell University, where he wrote for their newspaper and ran track. We welcome him! 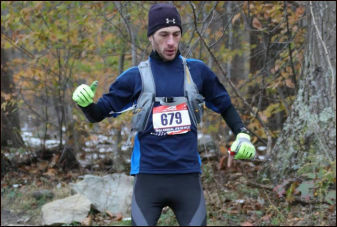 Jim Sweeney is one of the best ultra runners that you have never heard of. His running partner, Pete Rowell, wanted to correct this and asked me if I would write a profile. I told Pete that I had continually asked Jim but he modestly refused. 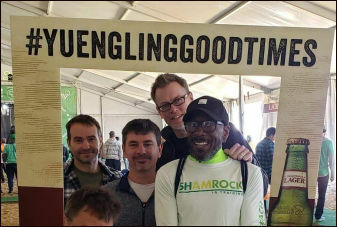 So Pete has corrected this and you will find out why Jim is in the top of his game as one of the best ultra runners in America. 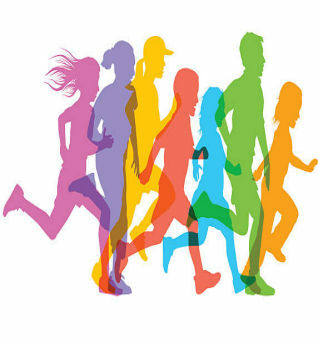 It’s spring and many people are training for spring races and planning fall races. March also marks the opening of registration for the 57th annual JFK 50 Mile Ultra-Marathon. In this article Tom gives the race history and talks about his experience running it for the first time in 2018 when the weather was at its worst. Three recent achievements by our runners merit acknowledgment. 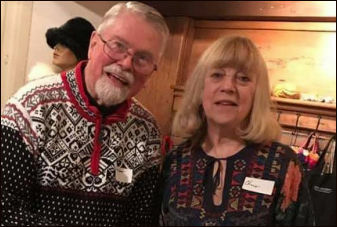 Praise goes to Christine Myers, Jim Sweeney and Roberta Groner. 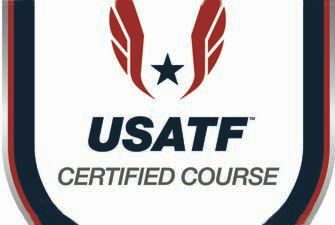 In this, his 2nd article on course certification, Jim, the USATF Regional Certifier for New York and an IAAF Grade A Measurer, talks about what is required for a road race course to be certified, the importance of the shortest possible route, and how turnarounds are measured. Next month he will discuss course certification measurement and its practical considerations. 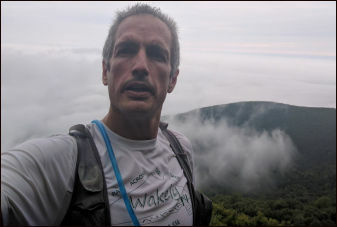 In the latest installment of "Tales from the Trails" Bill Hoffman relates the agony a runner suffers when a medical condition interferes with running. 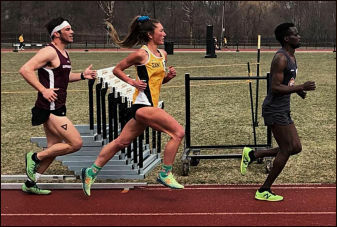 For those who have a true passion for the sport, when a doctor announces that they must stop running for a while, those are not words they want to hear or follow. What elements of your running make it fun for you? 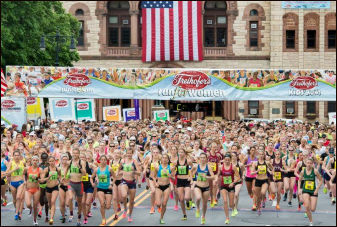 Do you run competitively, run for fun, or both? What are your future running goals and how do they support your lifestyle? Do you find it rewarding to push yourself towards your upper limits or to keep expectations on the lower side? Perhaps the most prestigious of club honors is the Distinguished Service Award ... The vote this year will be held at the May Club meeting on May 8 at 7:30 p.m. at the Point of the Woods Clubhouse. 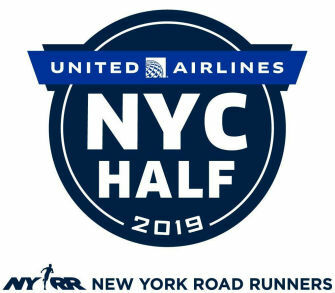 Runner Paul Chelimo, who came in third, said this about the NYC Half Marathon, “I think I’m very fit, but New York hills are no joke – it’s nothing like the track.” Read what members of our club said about their experience at the race. Also, Jacob Andrew of Troy, NY, who has won our Hannaford Half Marathon in 2016, came in 37th overall! 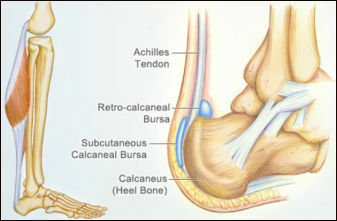 In Yoga for Runners, Karli explains how yoga can be used to prevent or cure an Achilles tendon problem. It is both the strongest and largest tendon in the body and receives a poor blood supply, making it susceptible to injury and "once injured, is slow to heal." 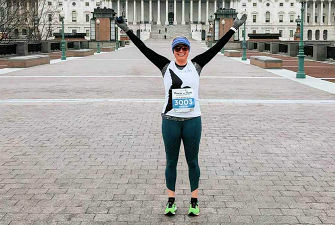 "Running my 17th half marathon last Saturday at the Rock ‘n’ Roll Half Marathon in Washington, D.C. didn’t come with a killer time (2:02:03) or a fancy new PR on paper, but to me, it felt like it did. You see, Saturday’s race was my first race back since glaucoma surgery." 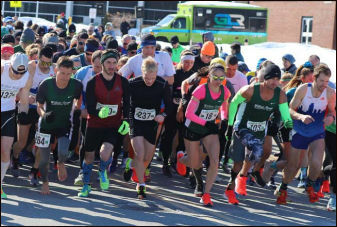 Great running festivities were held in Virginia Beach during the St. Patrick’s Day weekend on 3/16-17, 2019. Willow Street members Andy Reed and Bob Irwin describe the accomplishments of Willow Street members at the events and the Shamrockin' fun they had there. In early 2018 I decided that one of my lifelong bucket list items was to run all six of the World Marathon Majors – Tokyo, Boston, London, Berlin, Chicago and New York City. 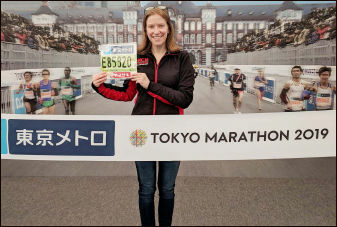 I entered all the race lotteries learning that the Tokyo Marathon was one of the most difficult lotteries to get into ... Imagine my surprise, then, when I received an email in late September informing me that I was selected to run in the Tokyo Marathon. I was shocked! It was time to plan my trip to Japan! 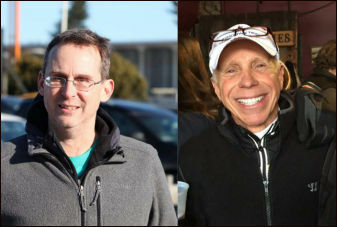 I have wanted to explore the vegan alternative to eating and living so when I heard that Danielle Kollarus-Maslowsky, a distinguished runner, and Anouk Booneman, a graduate of the CIA (Culinary Institute of America), were offering a Spring Into Health Workshop featuring a talk by Bill Hoffman, who is a vegan and a great columnist for The Pace Setter, who could resist! "Nancy, do you offer different nutrition recommendations for elite runners as compared to recreational joggers? I am highly competitive, work out intensely, and often wonder if I am eating to be the best runner that I can be." 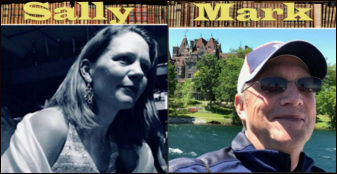 Runners and readers, Mark and Sally recommend books to read after running. Mark mentions that if you loved the book, A Man Called Ove, Beartown is a wonderful thriller written by him, and Sally recommends Daisy Jones & The Six for those who want to read about a '70s rock band that captures the dramatic ups and downs of the rock music lifestyle.